Kuwait Direct Investment Promotion Authority (KDIPA) held a meeting at its headquarters to review the outcomes of the 2019 report, state the Women’s Index. Which measures eight components related to the stages of a woman’s work until her retirement and the legislative difficulties it faces 189 countries covered by the report, which was held on March 14, 2019. 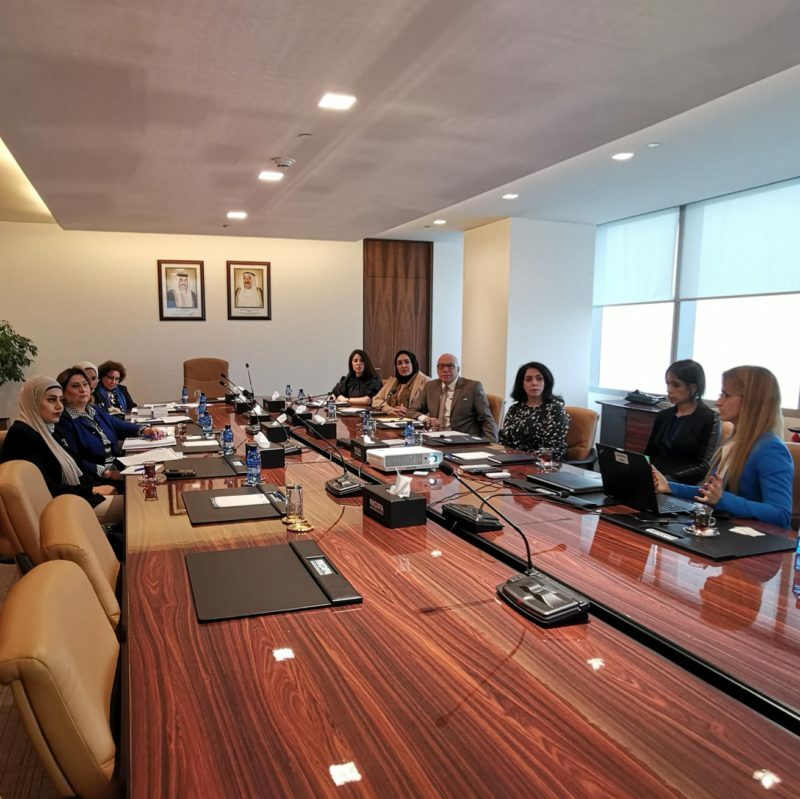 In the presence of the KDIPA team, independent experts with the World Bank Group on Women, Doing Business and Law Reporting, and experts from the Kuwait Office. This comes within the interest of KDIPA to continue to improve the business environment and to enhance the competitiveness of Kuwait.